FAQs / Can I still access my Parent Dashboard if I cancel? 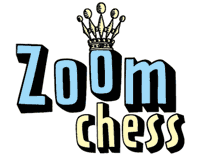 If you cancel, you will not have access to the ZoomChess application (the “training room”). However, you can still log in to your Dashboard to review your children’s progress and use the other features available there.